Most of us don’t get to see our family often throughout the year. Outside of weddings and funerals, Thanksgiving will be the first time we see our family members in a long time. Which is why its important to show up to Thanksgiving dinner looking your best. Coming up with Thanksgiving outfit ideas can be challenging. Since the day is all about family, fun, and of course food. You want to be as comfortable and as cute as possible. Every family dinner is different. I’ve gone to Thanksgiving dinners where everyone dressed up and I’ve gone to Thanksgiving dinners where I threw on jeans and a cute top. Although you’ll be spending majority of your time stuffing your face and falling into food comas. 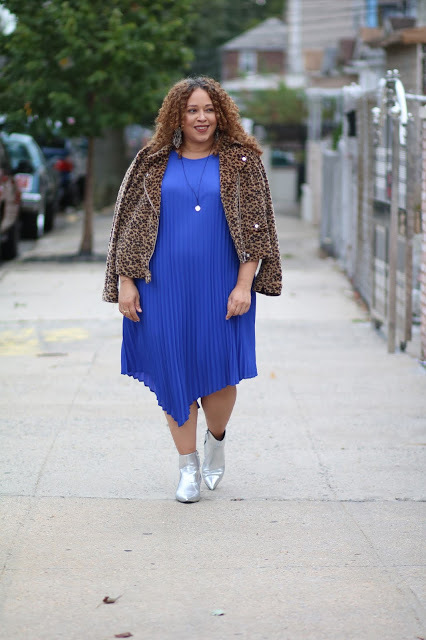 You should definitely take your plus size Thanksgiving outfit ideas seriously. We all know how shady family members can be. Especially when it comes to how you look. Someone is always telling you how big you’re getting or you’re losing too much weight. Then you have the family members who are always telling you how to live your life. You can’t escape it. That’s why I believe in showing up looking good and feeling good. Your good energy will shutdown their negative comments. 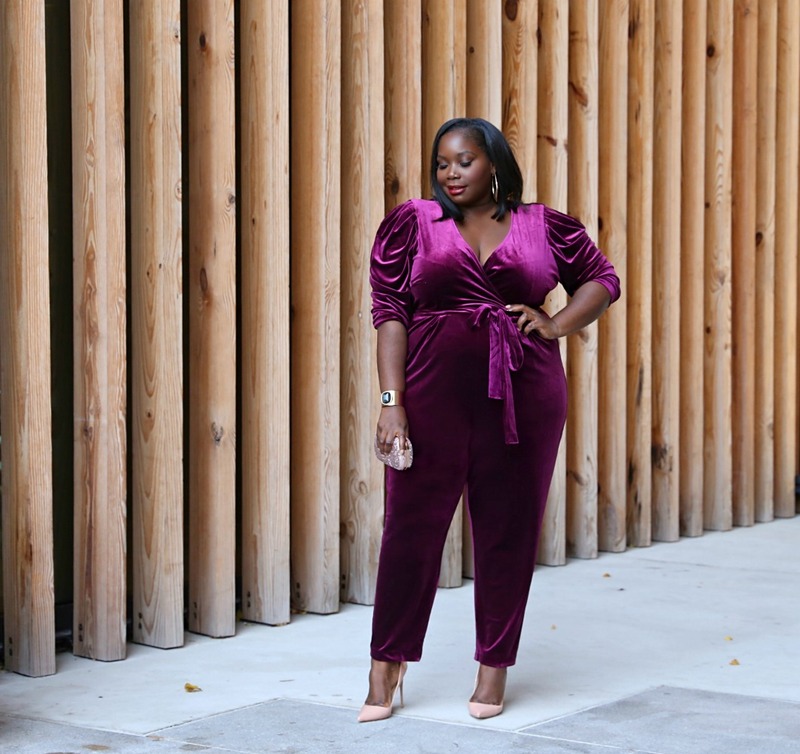 Alright, so let’s get into to some plus size Thanksgiving outfit ideas. 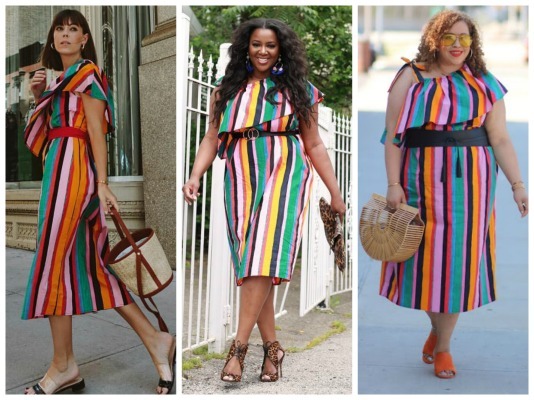 Below are a few looks from some of your favorite plus size fashion bloggers and from my personal looks. When it comes to Thanksgiving outfit ideas, I love a printed cardigan with jeans for a simple yet cute and cozy look. 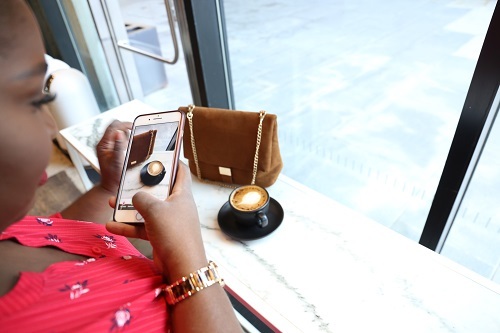 A cute velvet dress with a girly look makes for an amazing Thanksgiving day outfit. Another casual yet polished look is a blazer and jeans combo. A printed blouse and pants is chic and simple. Keep things stylish and fun with a printed skirt and top. Pull it together with a denim jacket. Go for an edgy dressy look with a knit skirt and snakeskin top and boots. Tap into your inner flower child with floral maxi dress. It will definitely hide a food baby. A pleated leather skirt with a printed top is super cute and stylish. I read this article and found it very interesting, thought it might be something for you. 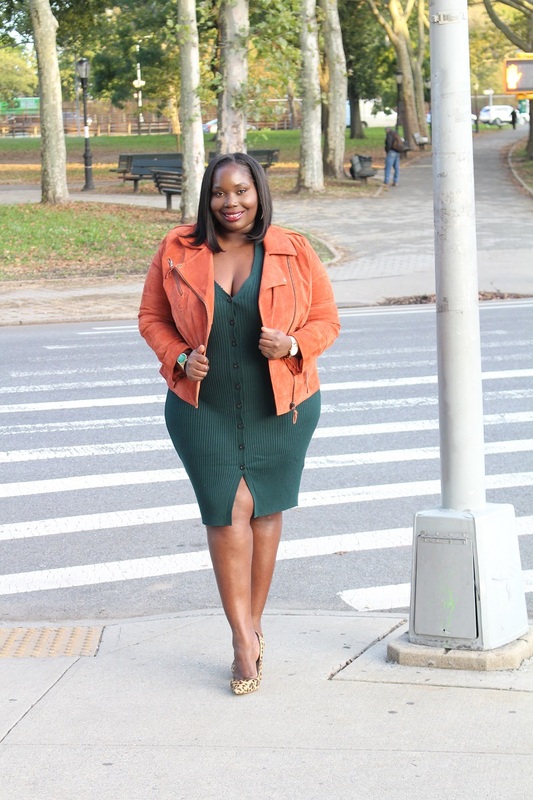 The article is called Stylish Plus Size ThanksGiving Outfit Ideas From Fashion Bloggers and is located at https://stylishcurves.com/plus-size-thanksgiving-outfit-ideas/.